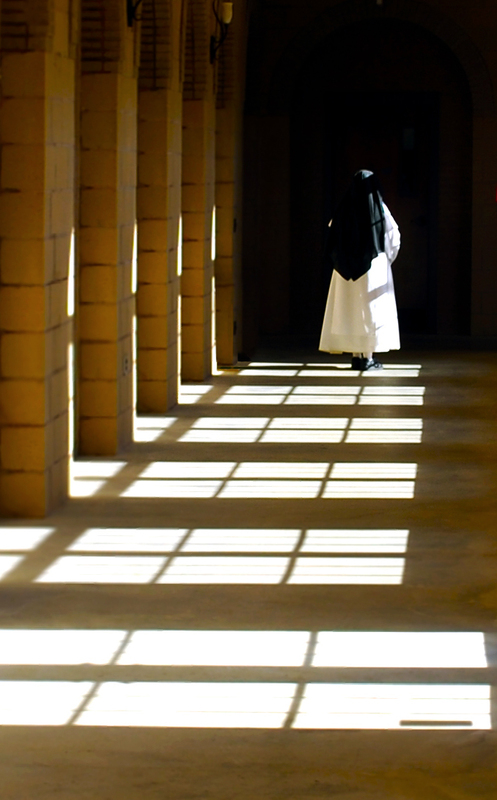 It has been a blessing and a privilege for O’Brien & Keane to serve the contemplative community of Dominican Nuns in their relocation from Washington, D.C. to Linden, Virginia. 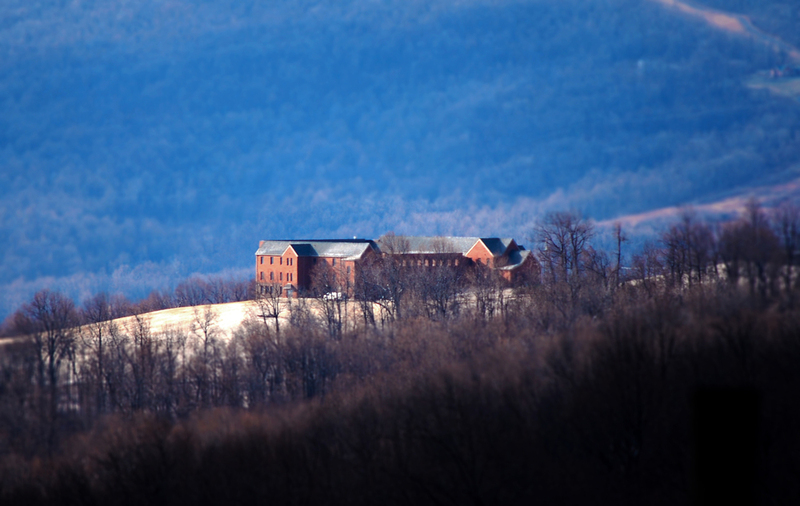 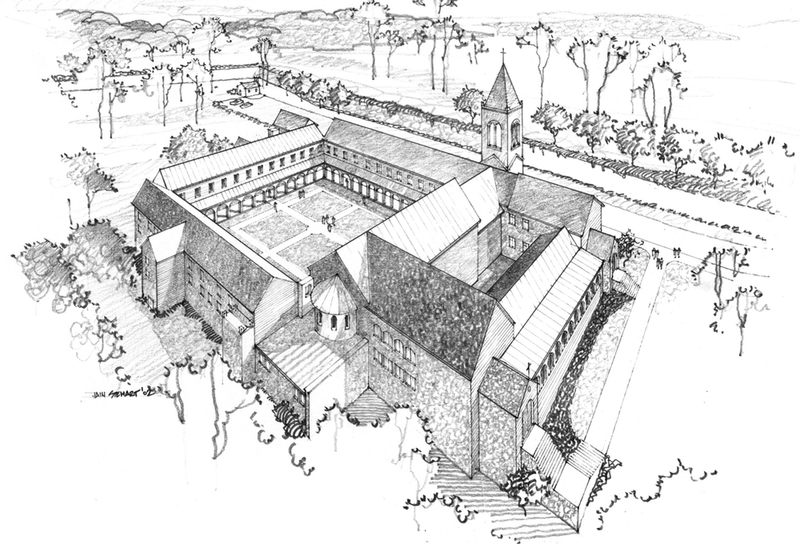 Located on a large, serene tract on the Blue Ridge, the site presents the ideal setting for the nuns’ vision of a “beacon of light, a city on a hill.” In collaboration with the client, O’Brien & Keane designed this building with traditional monastery architecture in mind, tailoring it carefully to the consecrated life of prayer and solitude central to this community. 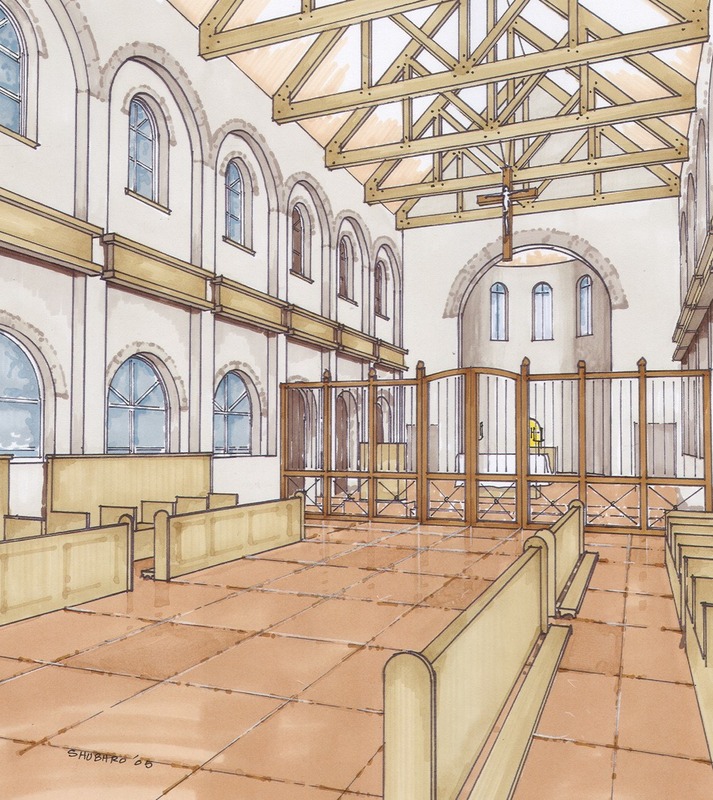 Our architecture firm in Virginia works to combine traditional catholic architecture with the surrounding landscape to create beautiful spaces for worship. 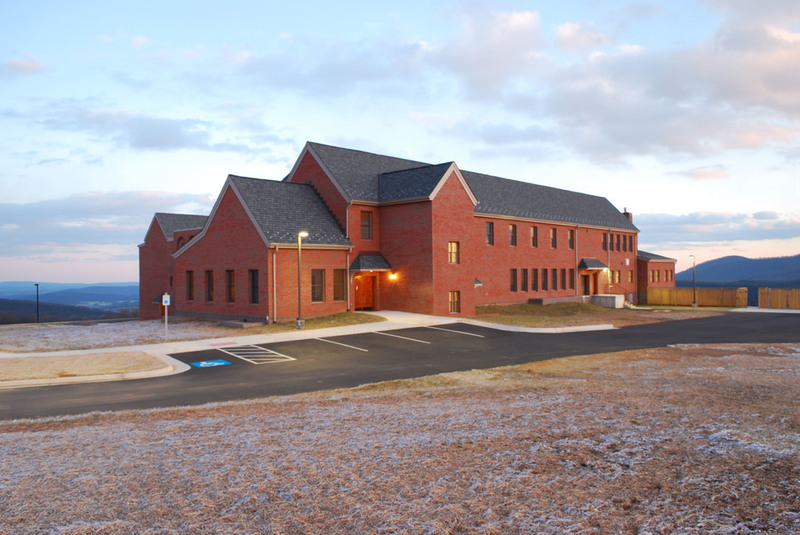 Contact our traditional Catholic church architects to work with us on your next project.